The huge Standout Black Friday sale is now on, with discounts starting at 15% and up to 60% off! 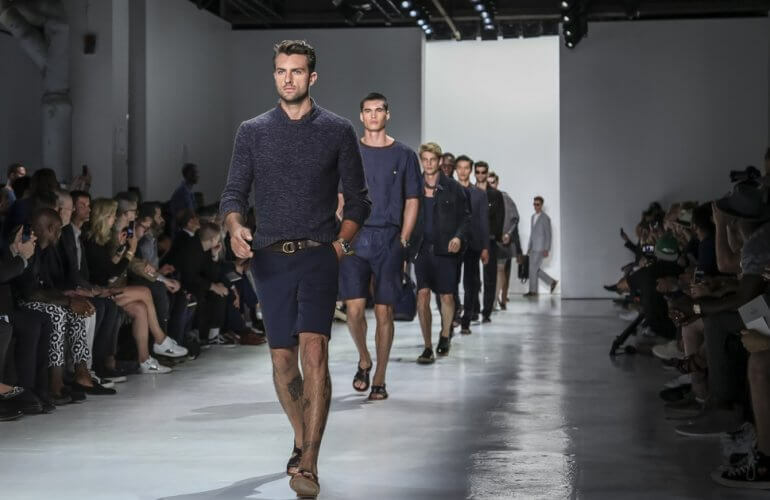 We’ve got tons of the very best men’s designer clothing on offer, including a huge range of big brands in all sizes. 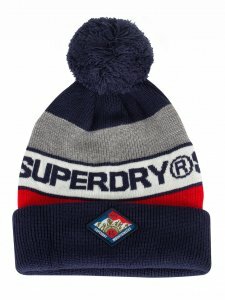 Stock up on winter warmers, get those Christmas presents sorted and most importantly look as stylish as ever without breaking the bank. Take a look below to see where you can find our biggest discounts from just some of the top brands at Standout. 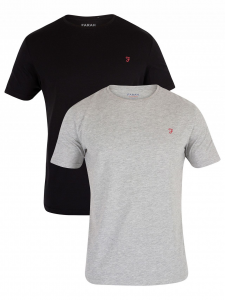 We’ve got up to 60% off a range of pieces by retro clothing brand, Farah Vintage. Shop our collection of jumpers, t-shirts, underwear, polo shirts, shirts and more in the massive Farah Vintage Black Friday sale at Standout. 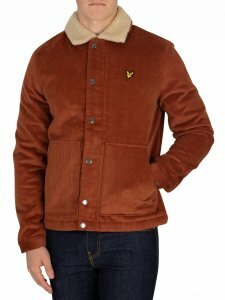 Shop our top picks by Farah Vintage this Black Friday. 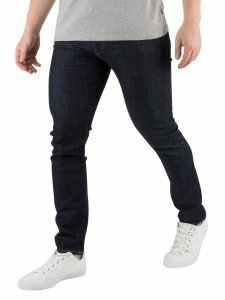 We have up to 35% off on a big range of items by heritage denim-come-everyday stylish menswear designer, G-Star Raw. 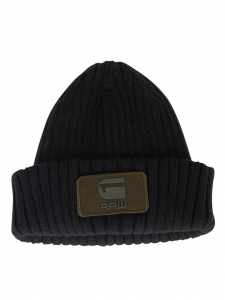 Enjoy big discounts on hoodies, sweatshirts, jackets, coats, jeans, hats, scarves, accessories, footwear and more in the massive G-Star Raw Black Friday sale at Standout. 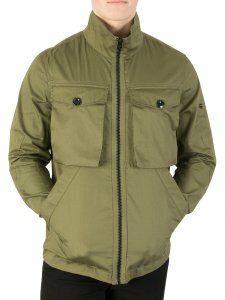 Check out our top picks by G-Star Raw this sale season. 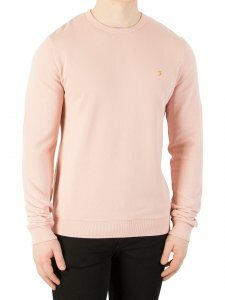 Our Calvin Klein range is up to 40% off this Black Friday, including discounts on hoodies, sweatshirts, jackets, jeans, loungewear, pyjamas, t-shirts, underwear and many more. 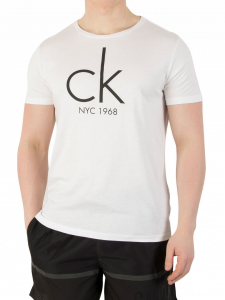 Take advantage of the sale on premium quality brand Calvin Klein today. 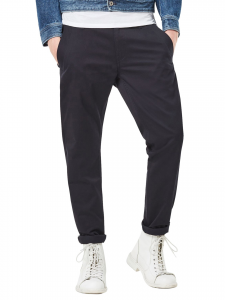 Browse our top picks by Calvin Klein this Black Friday. 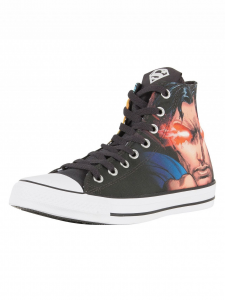 Make the most of our discounts up to 40% off on urban streetwear brand Converse. 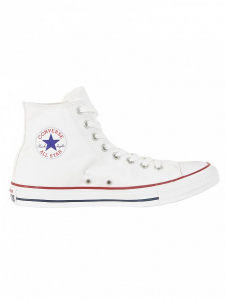 Sale items include hoodies, sweatshirts, jackets, t-shirts and of course the iconic range of Converse high-tops, canvas trainers, suede trainers and more. 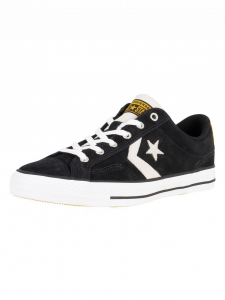 Shop our top Converse picks in the Standout Black Friday sale. 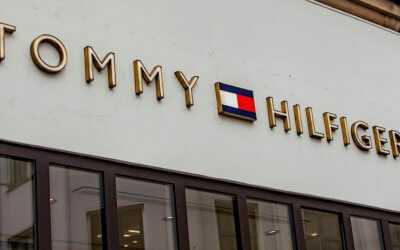 Discover massive savings of up to 40% off on Tommy Hilfiger and Tommy Jeans at Standout. 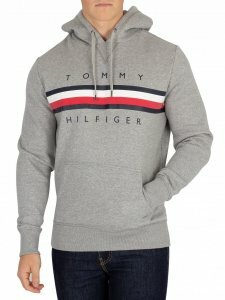 Items by retro fashion connoisseur Tommy Hilfiger included in the Black Friday sale are accessories, caps, hats, hoodies, sweatshirts, jackets, jeans, loungewear, knitwear, shirts, t-shirts and much much more. 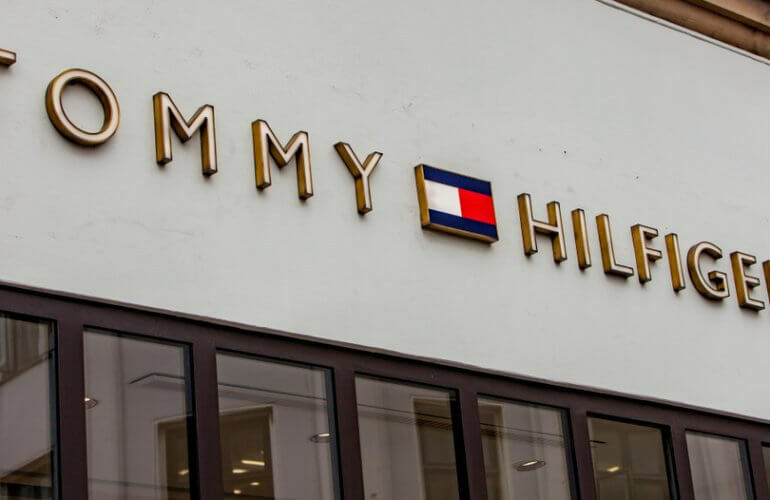 Shop the entire Tommy Hilfiger Black Friday sale at Standout now. 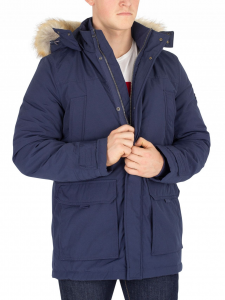 We have up to 40% off on a wide range of items by American vintage-inspired brand Superdry. 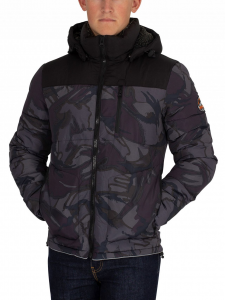 Snap up large discounts while you still can on a huge collection of men’s Superdry clothing including hoodies, sweatshirts, jackets, jackets, jeans, footwear, bags, accessories and many more in the massive Superdry sale at Standout this Black Friday. 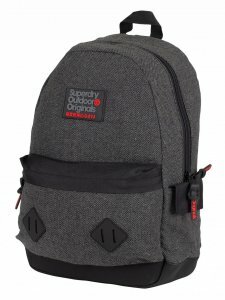 Shop all Superdry Black Friday sale pieces now. Explore our discounts of up to 40% on premium skate apparel brand, Vans. 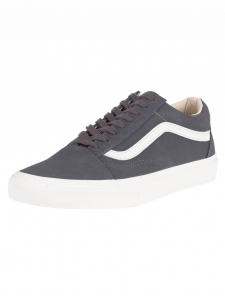 There are a huge number of items in the sale from the classic Vans footwear range including Old Skool, Sk8-Hi, Sk8-Mid, Authentic and Slip-On Vans, along with some limited edition shoes, t-shirts and accessories too. 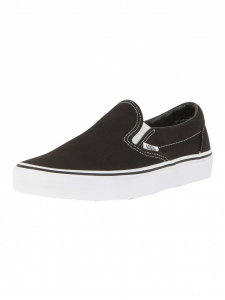 Our Vans discounts are sure to fly out quick, so grab yourself a pair before it’s too late. Browse the Vans Black Friday sale at Standout now. 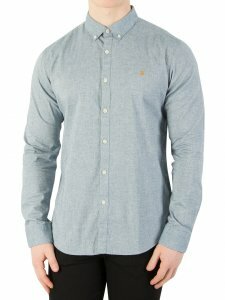 We’ve got up to 40% off on a wide range of items by contemporary Scottish designer, Lyle & Scott. 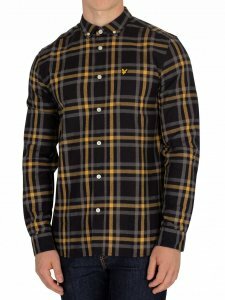 Make the most of large discounts on a huge collection of men’s Lyle & Scott clothing including accessories, hats, bags, hoodies, jackets, loungewear, shirts and many more in the sale at Standout this Black Friday. 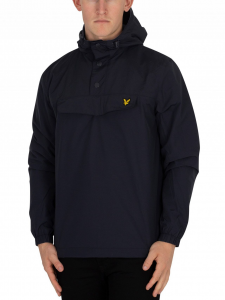 Shop all Lyle & Scott Black Friday sale items now. 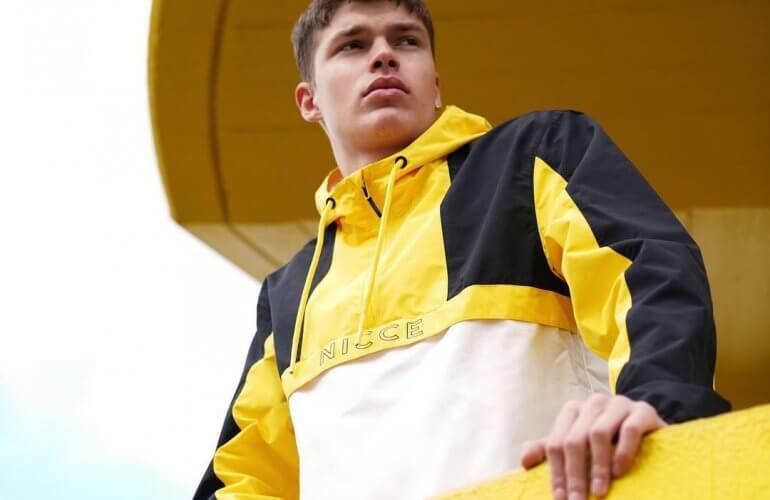 Take a look through our discounts of up to 40% on New Balance menswear. 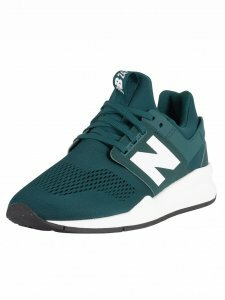 The New Balance sale range at Standout this Black Friday includes some great steals, including new for 2018 style, the New Balance X-90 trainers. 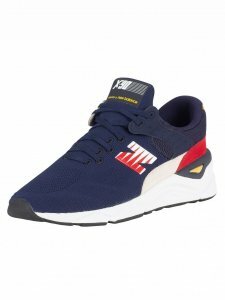 Not only these new styles, but classics such as the 373’s, 247’s, 574’s are included too in an extensive range of colours. 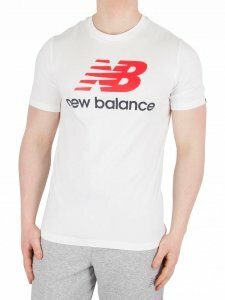 Shop footwear, t-shirts, jackets, joggers and more by New Balance at the cheapest prices. 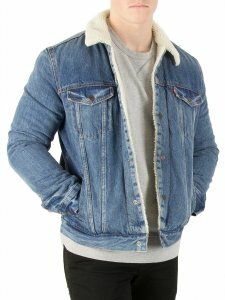 Explore discounted prices on Levi’s menswear at Standout this Black Friday, with exclusive deals of up to 40% off on a wide range of items. 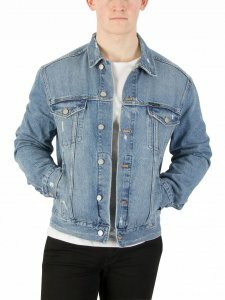 The Levi’s sale collection includes accessories, backpacks and bags, hoodies, hats, sweatshirts, jacket, a massive range of jeans and much, much more. 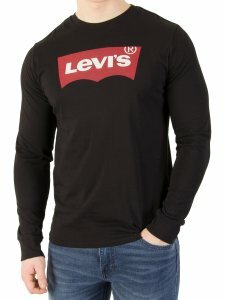 Take advantage of the Black Friday sale on Levi’s clothing at Standout. And that’s not all we have to offer! 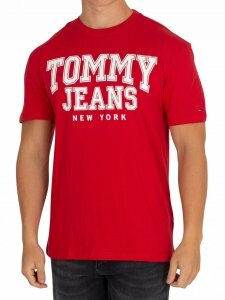 We have discounts up to 60% off on over 50 big-name brands. 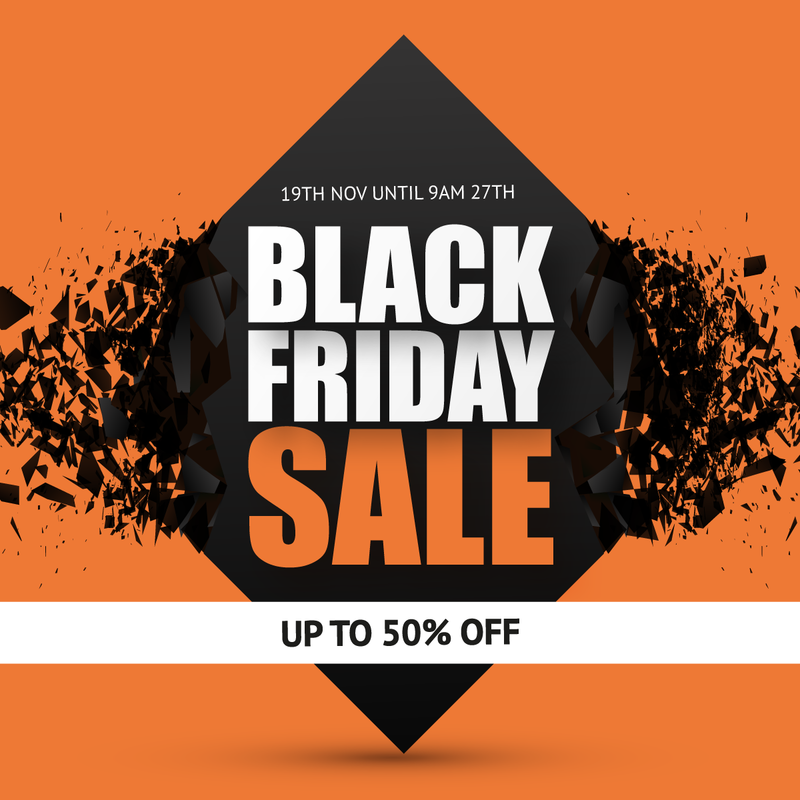 Hurry, our biggest Black Friday sale is now on and comes to an end at 9AM on Tuesday 27th November. We can guarantee that stocks won’t last, so be sure you don’t miss out. Shop the full Black Friday sale now.